Close proximity to Algonquin Provincial Park Gravel Falls demonstrates the powerful, erosive force of glacial meltwater. A short trail leads from the parking lot to a lookout of the thundering whitewater falls. 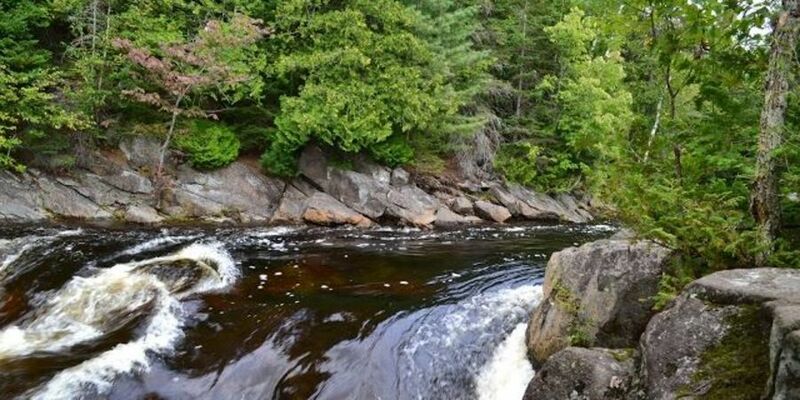 The falls are very beautiful, one of the top 10 waterfalls in Ontario!